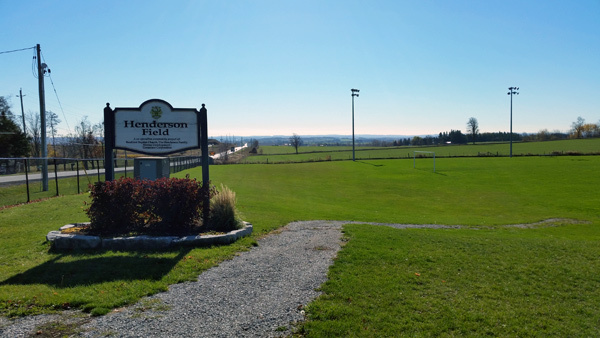 Located between Toronto and Barrie in the county of Simcoe, Bradford West Gwillimbury has a population of 27,000 people and is expected to grow to a population of 32,000 by 2016. Bradford is home to fitness clubs, golf courses, arenas, splash pads, numerous grocery stores and restaurants. Bradford Library – Besides a great selection of books, the library also provides access to computers and internet. Many programs for kids and adults are also offered at the library. 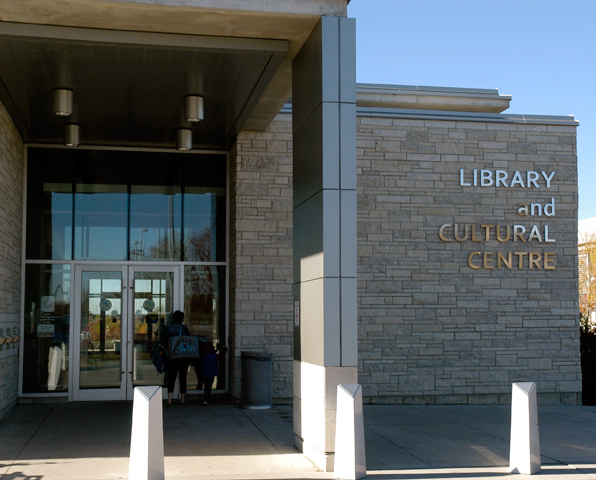 http://www.bradford.library.on.ca Located at 425 Holland St W, Bradford ON. Phone (905)775-3328. 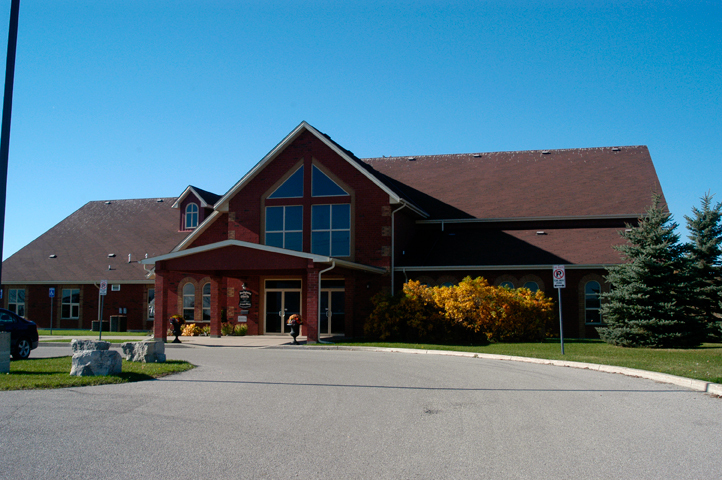 The Bradford Leisure Centre – offers a variety of leisure programs for kids and adults such as, swimming, fitness classes, skating and more. Parks and playgrounds – Bradford has many parks for your enjoyment.